N500m SME Loan: Ekiti State commences disbursement - SME Digest! Ekiti State Government has announced plans to commence the disbursement of N500 million loans to owners of Small and Medium scale Enterprises (SMEs) in the state from Wednesday. According to the government, a total number of 4,519 beneficiaries will access the N500 million loan which is the first tranche of N2 billion from the Central Bank of Nigeria (CBN) in support of SMEs in the state. The beneficiaries are expected to get minimum of N50,000 and maximum of N1 million. While N250 million will be disbursed as Micro loan another N250 million will be disbursed as SME loan to 4,519 beneficiaries out of the 4,564 Ekiti residents that applied for the loan. Governor Ayo Fayose disclosed in Ado-Ekiti on Tuesday at a meeting with the management of Community and Micro-Finance Banks in the State, the medium for disbursing the loans to beneficiaries that there would be no room for any shady deal while beneficiaries will be monitored. 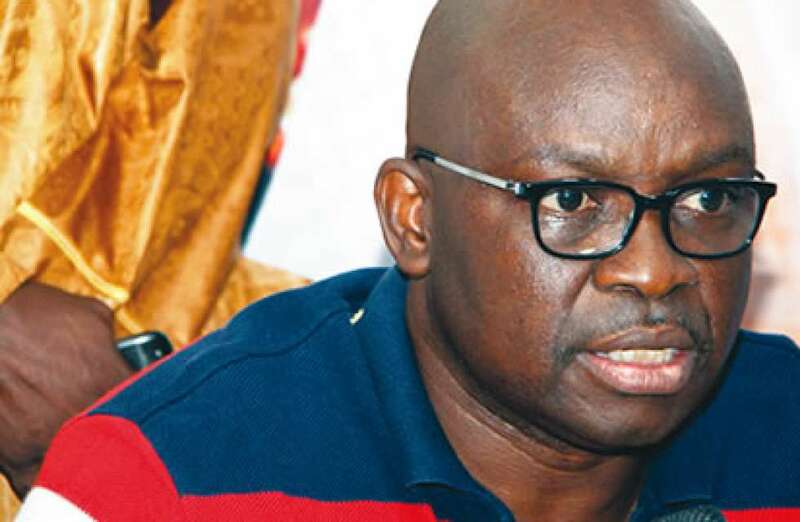 Fayose said the loans would not be allowed to go down the drain like previous experiences, adding that the state government stood as surety for the beneficiaries. “I am happy to let the good people of Ekiti know that the first tranche of N500 million has been given to the state from the N2 billion we are expecting to help SMES grow in our state. The release of the remaining sum is predicated on how well this first payment is well-utilized,” he said.